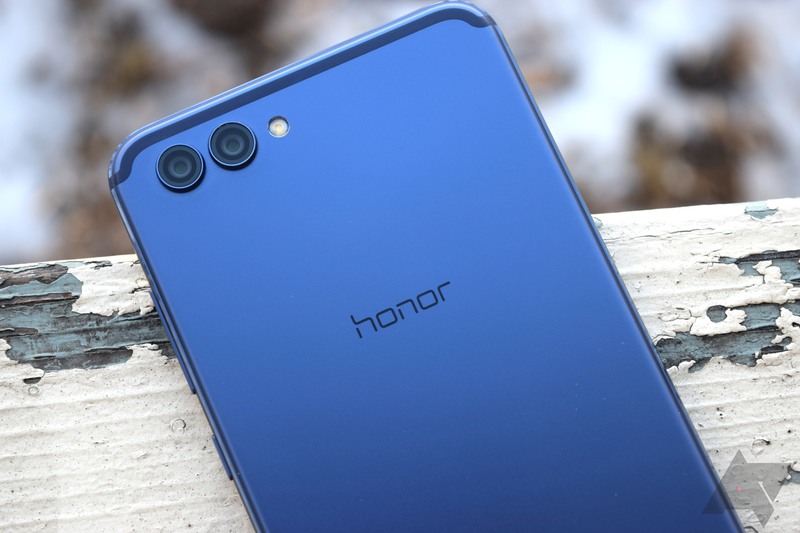 Huawei, in an attempt to burn the bridges it built with the custom ROM community provide a better user experience for its customers, is closing the bootloader unlock program on its devices, including those under the Honor brand. Previously, if you signed in on the website with your Huawei ID and inputted your phone's information, the company would provide you with a code that you'd place in your unlock command, e.g. fastboot oem unlock XXXXXXX. Any phone or tablet released after today, May 24, will not be eligible for a code; devices sold before today have sixty days before they are also ineligible. The important distinction here is that if you buy, say, a P20 Pro tomorrow, you will still have fifty-nine days to unlock the bootloader; on the other hand, the Mate 11 (or whatever) released this fall will not be unlockable, for example. This is very disappointing news and Huawei deserves shame — security is an admirable goal, but I'm not at all convinced. 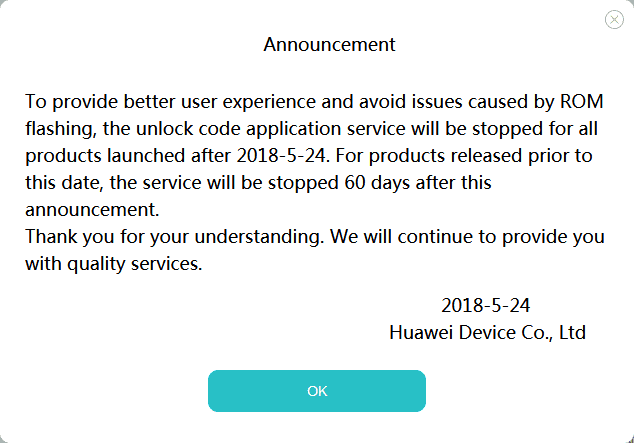 If you want to unlock your Huawei/Honor device at any point, go get your code(s) now, meaning that you decide when/if to unlock your bootloader. At least you'll still have the option.